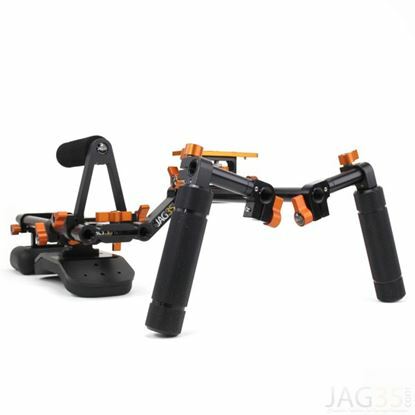 Jag35 has pulled together all of the best options and brought them together in our fully equipped Shoulder Rig Pro. 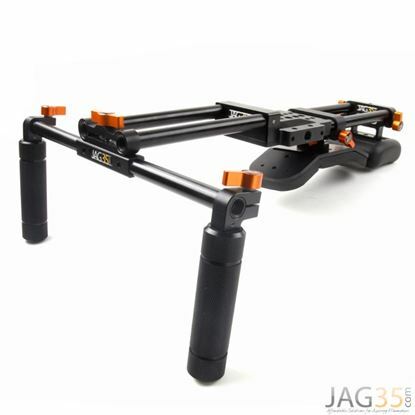 The Crimson Rig is an excellent Support Rig precisely designed for your Red Scarlet or Epic. 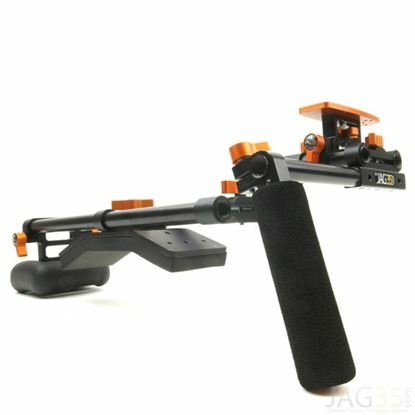 The Full Shoulder Rig is our top of the line “offset” shoulder rig. 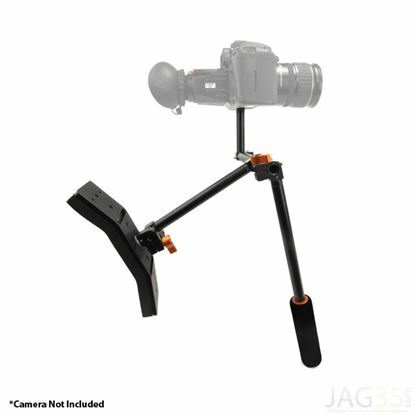 The Full Shoulder Rig places the camera directly in front of the shooter’s face, features wide, sturdy handles for smooth operation, plus a comfortable shoulder-pad and counterweight. 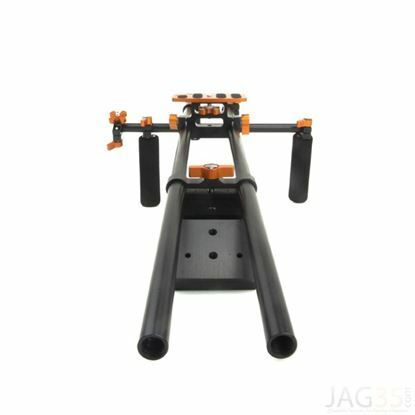 The dual shoulder-rails allow tons of room for mounting accessories and electronics. 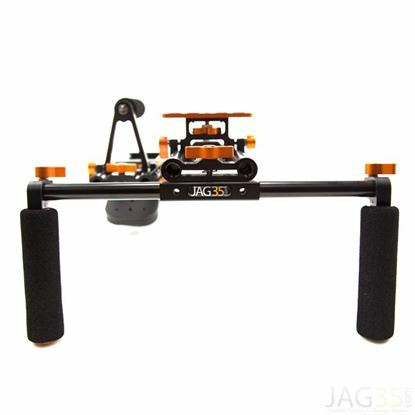 If you operate using your camera’s built-in monitor and want the Cadillac of rigs, this is it! 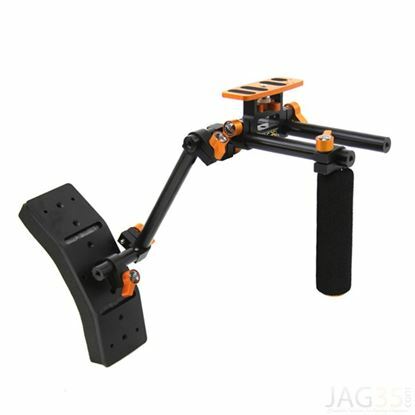 The Austin Rig v2 is a compact, full-featured, offset shoulder rig that excels for the shooter who uses the rear screen on the camera for monitoring and who operates the follow-focus themselves while shooting. 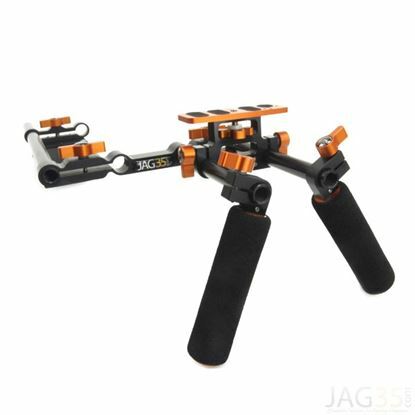 The Straight Rig v2 is an elegantly simple shoulder rig for DSLR cameras. Shooters who use an external monitor or EVF will prefer The Straight Rig because it places the monitor/EVF in front of the face while leaving the camera balanced on the centerline of the rig. The Straight Rig is exceptionally well balanced, both from the top handles and on the shoulder, meaning you’ll capture steady, cinematic images all day long with little or no fatigue. Customize your Straight Rig today using the options below. The simplest Rig for your camera. 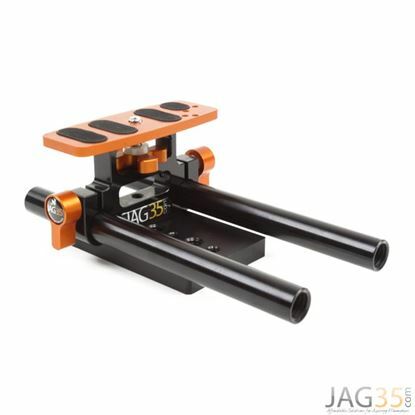 The Jag35 Crimson Plate is a useful accessory to mount and customize your RED Scarlet-X. The News Runner is a very affordable and extremely light rig that is perfect for run and gun situations. The perfect solution for anyone needing a lightweight, on the go support rig. 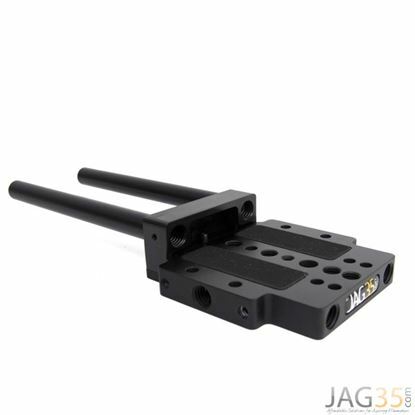 The DSLR Baseplate is a small and compact way to mount your Follow Focus and Mattebox to your DSLR Camera. 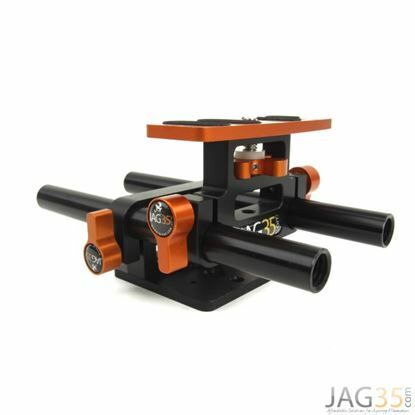 Now you can configure your DSLR Baseplate to your specific needs with the additional options available. 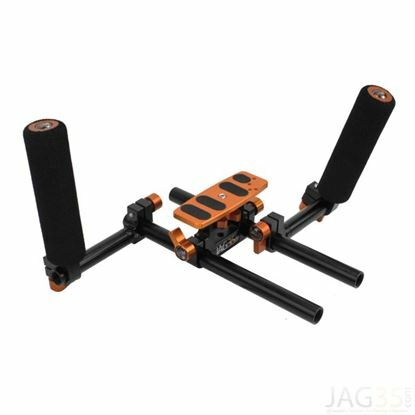 The DSLR Baseplate Basic is a small and compact starter kit, that is perfect for mounting your Follow Focus and Mattebox to your DSLR Camera.